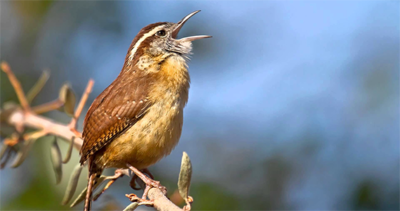 Bring songbirds up close with a window feeder. A variety of shapes and sizes are available to suit all window types, large or small. 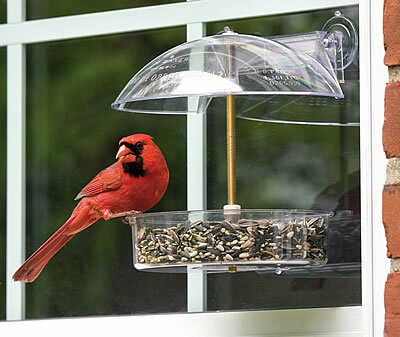 We will even give you “suction cup 101” to ensure your feeder holds tight during changing seasons!